WorldAntique.net - Erik Herløw for A. Michelsen. 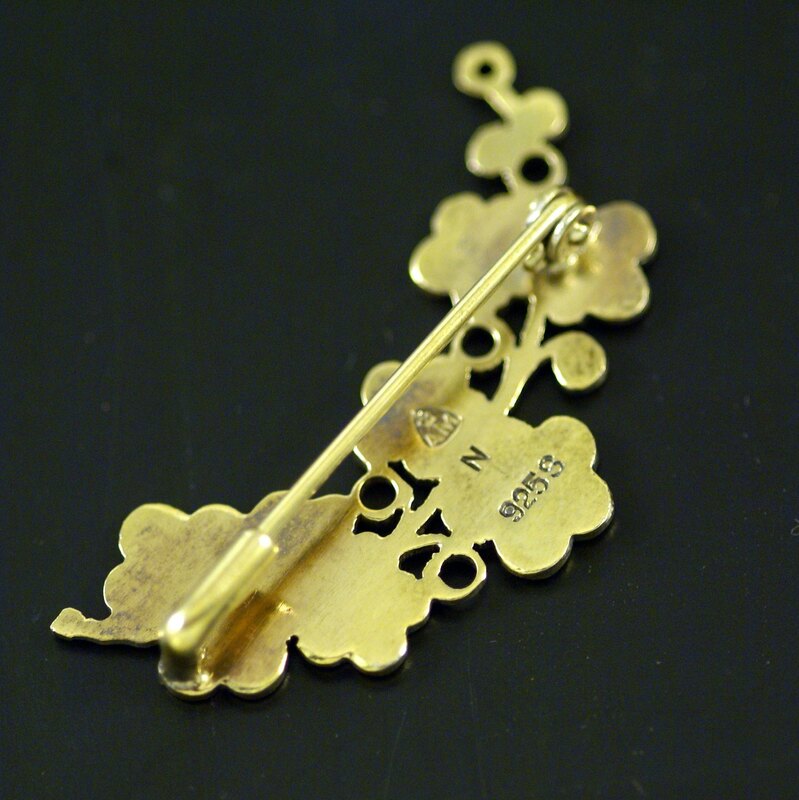 Gilded Silver 'Forget-me-not' Brooch with Enamel. Thursday 25 April 2019 05:47 | WorldAntique.net in 2 countries | 69 antique dealers present: 140,864 antiques with photo. 9 conservator, 4 antique fairs, 4 associations. Erik Herløw for A. Michelsen. 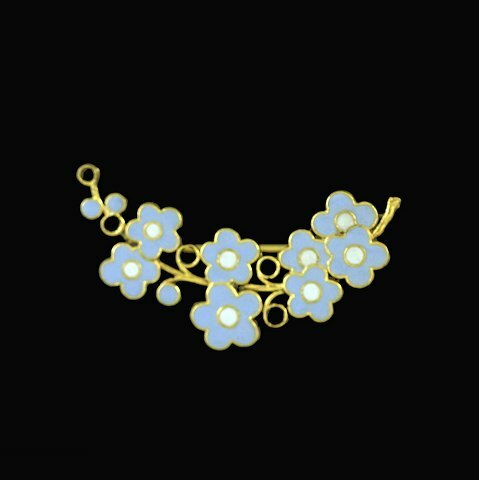 Gilded Silver 'Forget-me-not' Brooch with Enamel. Designed by Erik Herløw 1913-1991 and crafted by A. Michelsen, Copenhagen. Stamped with AM (monogram) 925S. 2,3 x 3,6 cm. / 0,91 x 1,42 inches. Or write us an email if you can't find what you are looking for.